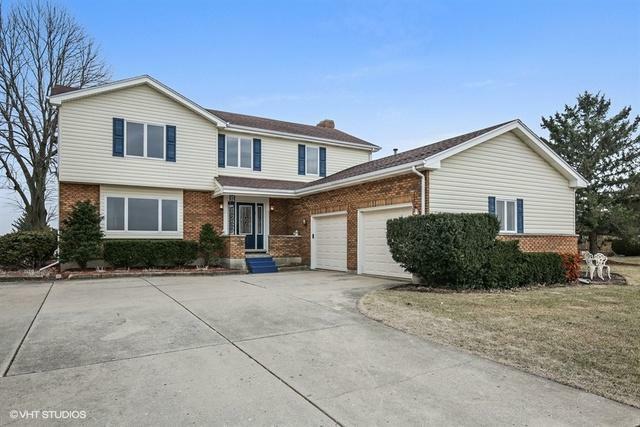 Gorgeous 4 bed/2.5 bath home in the beautiful airpark community of Casa De Aero located 45 minutes from O'Hare Airport. Situated on 3/4 acre w/beautiful views of taxi and runways, this home is meticulous and ready to be occupied. 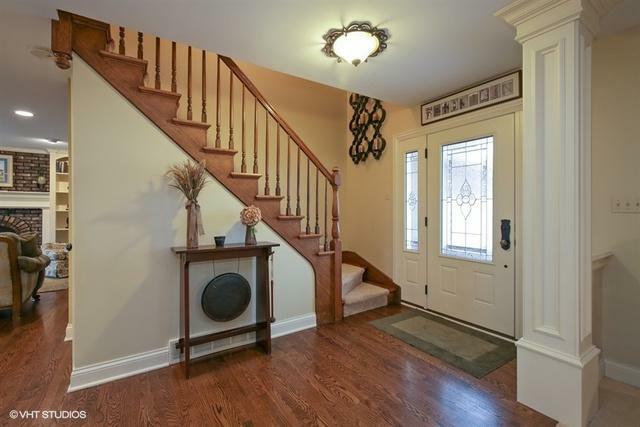 Expertly remodeled home w/topnotch upgrades & stunning details throughout! Kitchen boasts high-end detailed cabinetry, stylistic backsplash, farm sink, high-end appliances & flooring w/natural stone inlay surrounded by hardwood flrs. FR w/custom built-ins, custom hutch & hardwd flrs. Elegant LR & DR. 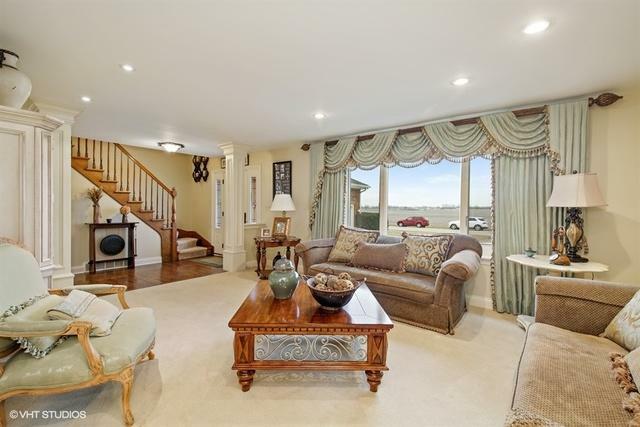 Romantic master w/elegant chandelier, custom walk-in closet & deck w/views of hangar/airstrip. Beautifully detailed master bath w/heated flr! Add. detailed bdrms & full bath complete the 2nd flr. Gorgeous lighting & custom window treatments! Oversized 2.5 car garage w/wide doors for trucks! 55x45 HEATED AIRPLANE HANGAR...ideal for pilots & car/outdoor enthusiasts! Private outdoor pool & hot tub! Airstrip w/3,000 ft lit asphalt runway & 2 3,000 ft. grass runways! © 2019 Midwest Real Estate Data LLC. All rights reserved. IDX information is provided exclusively for consumers' personal, non-commercial use and may not be used for any purpose other than to identify prospective properties consumers may be interested in purchasing. Information is deemed reliable but is not guaranteed accurate by the MLS or eXp Realty. The data relating to real estate for sale on this website comes in part from the Broker Reciprocity program of Midwest Real Estate Data LLC. Real Estate listings held by brokerage firms other than eXp Realty are marked with the Broker Reciprocity logo or the Broker Reciprocity thumbnail logo (a little black house) and detailed information about them includes the names of the listing broker. Some properties which appear for sale on this website may subsequently have sold and may no longer be available. NOTICE: Many homes contain recording devices, and buyers should be aware they may be recorded during a showing. Data last updated: 2019-04-21T12:51:08.26.